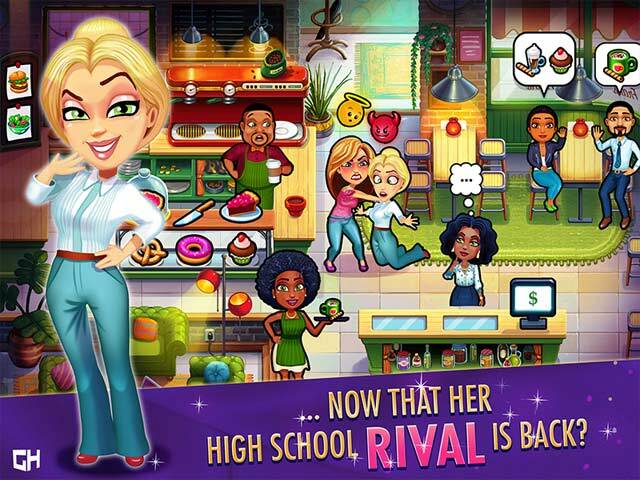 Angela's back in Fabulous: Angela's High School Reunion! 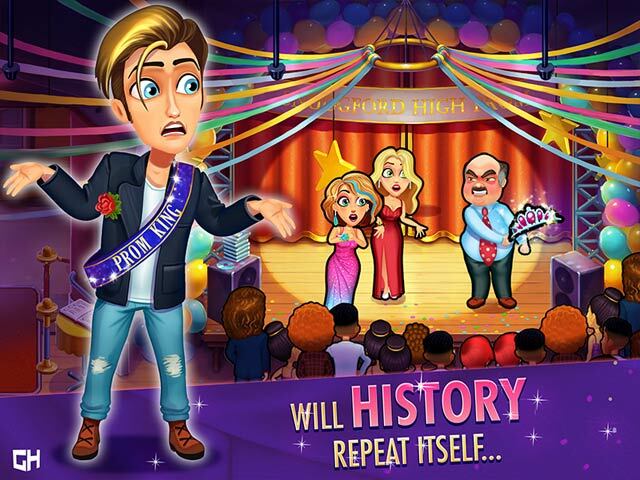 After designing the new season of prom dresses, Angela decides to organize a class reunion of her own, but things don't turn out quite how she expected... Be a part of this amazing new story and help Angela survive her high school reunion in Fabulous: Angela's High School Reunion. Fabulous!